OSHA inspections are a breeze if you’re ready. An OSHA Consultation Manager tells how OSHA can help your company be safe and ready for inspection. For FREE. 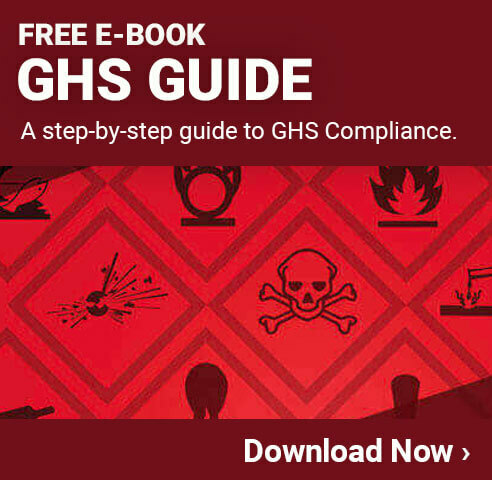 An OSHA consultation visit cannot trigger an OSHA inspection. Consultation and Enforcement divisions operate separately, says Roy Kroker, Consultation Manager of OSHA, Oregon. In this podcast, Dan Clark asks Roy’s advice on the new hazard communication label standard for labels, arc flash, confined space and more. Roy says his experienced staff is glad to visit any workplace with free, confidential advice. The experts are well versed in all matters of safety, including construction, general industry, logging, agriculture and ergonomics. Any manager, safety manager or head of company can benefit from this interview.